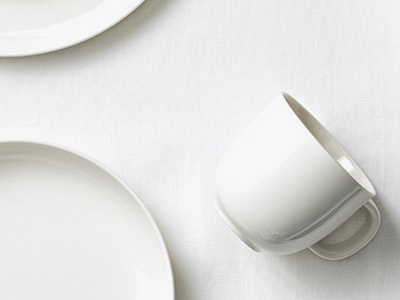 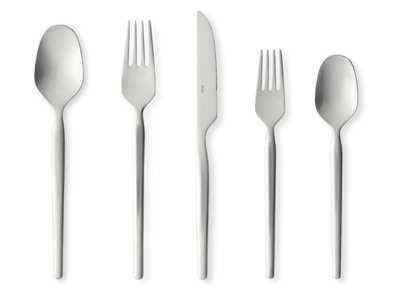 This salad cutlery has a distinct inspiration from nature’s irregular and organic shapes. 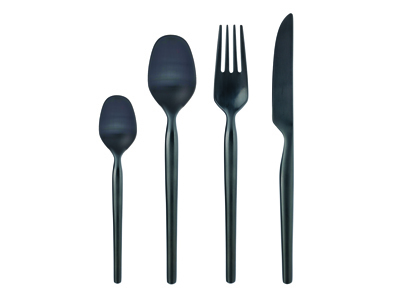 “Salad cutlery is often a larger model of the table cutlery. 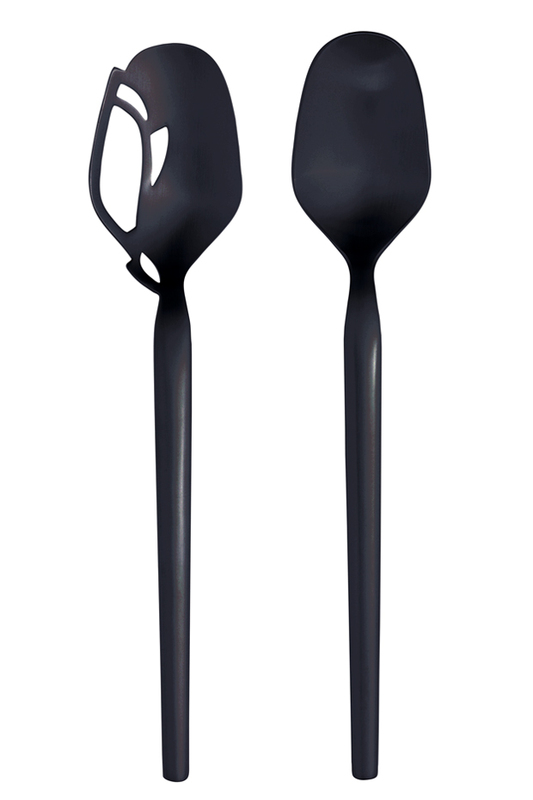 But why do you want a fork as salad cutlery? 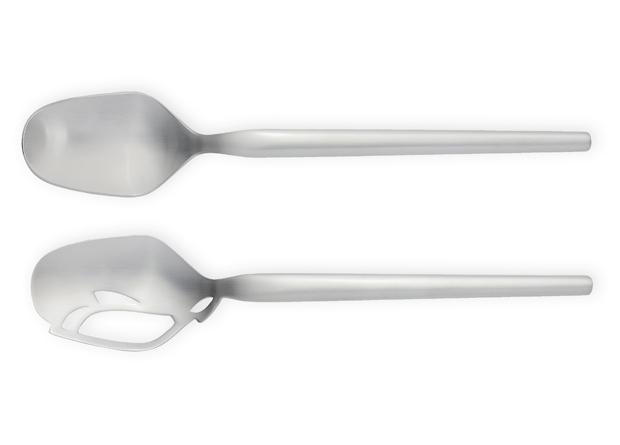 My version in the Dorotea series is more practical with a large spoon to use for both sauces and serving, together with a more decorative flat cutlery. 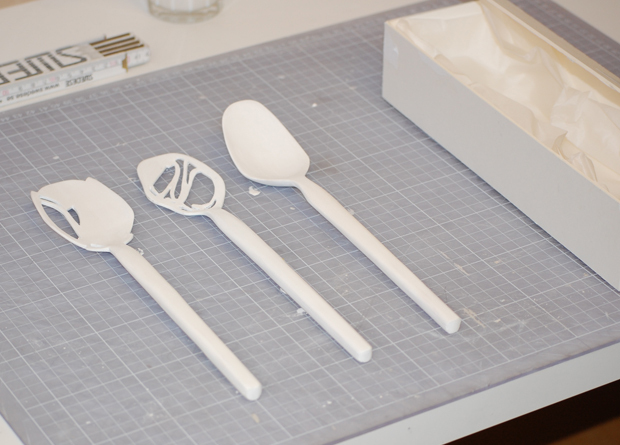 They create a beautiful whole” says Monica Förster.